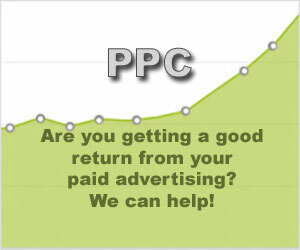 SEM specialist in SEO, PPC and Website Design. SEO experts specializing in Internet Marketing, Search Engine Optimization, Pay Per Click (PPC) Management, SEM and website Designs for small to medium size companies. Search engines provide the opportunity for companies like yours to compete with the big boys for the highly targeted traffic that is available when your website ranks on the first page of Google, Yahoo and Bing for keywords related to your business. Gary Misner is an SEO expert with over 15 years experience helping companies like yours to compete for their share of this valuable resource. We can certainly make it happen! With the increased popularity of Social Networking sites like Pinterest, Facebook, Instagram, LinkedIn and Twitter, it is important for your company to include them in the overall SEM strategy for your website. Let the Toronto SEO experts at Spider choice help you set up your accounts with custom background images, banners and logos as well as making sure the inbound and outbound links from the social networks to your site only help your search engine rankings not hinder them. Remember that Social Networking isn’t a replacement for conventional SEO and PPC marketing campaigns but should be included in your overall SEM plan. Some facts about SEO and search engines! 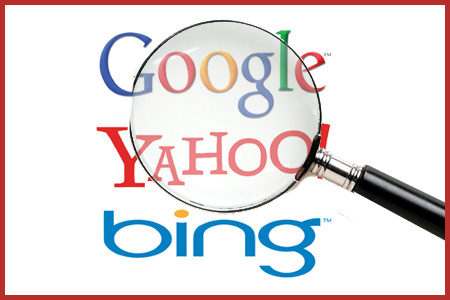 77 - 83% of all website traffic comes from search engines like Google, Bing and Yahoo. 46% of all online buyers use Search Engines for their purchases. 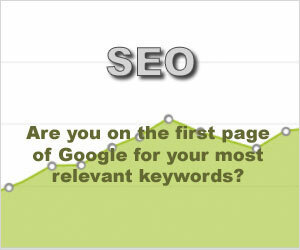 91% of those searchers never go beyond the second page of search results. 74% of potential buyers that find your website by using search engines will become interested in your product or service. "Gary and I have closely worked with each other for over ten years with great success. We are now working on our third website together and he and Spiderchoice are helping make my website work its way up the organic listings. Gary is always there to discuss new Internet Marketing ideas and make them happen." "We are very happy with the effort and attention to detail you bring to our SEO - we are ranked way higher on Google search, getting more hits on our website, and you offer great insight into our Social Media Marketing campaigns as well." "Since I began using Spiderchoice SEO my sales from Google organic listings have risen dramatically. Also, my Google AdWords expenses have dropped to less than half of what they were before Gary started working on my web site. That's obviously a great situation to be in so I recommend anyone considering using his services, go for it!" 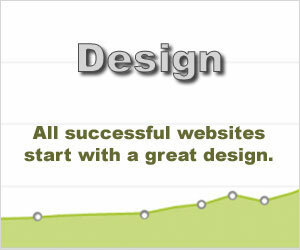 "Spider Choice has worked on our website since early 2008. They have provided invaluable assistance and feedback on how to write and organize our website content. Within 2 months our site went from page 5 or 6 to the first entry on the first page. It has continued to stay at the top thanks to Gary and Spider Choice. We were skeptical at first about how many new patients we would get based on our previous website marketing. However, since it has been ranked at the top, we have received many new patients that have specifically indicated that they found us through Google." What is Google PR Rank? At Spider Choice we're hands-on SEO experts proudly serving Toronto, Canada, USA and Mexico.